Máximo Langer is a leading authority on domestic, comparative and international criminal law and procedure. He regularly lectures in Asia, Europe, Latin America and the United States on criminal law and procedure issues. His work has been translated into Chinese, French, German, Portuguese and Spanish, and has received awards from different professional associations, including the 2007 Hessel Yntema Prize by the American Society of Comparative Law, and the 2012 Deák Prize by the American Society of International Law. Besides teaching at UCLA, Professor Langer has taught at the University Torcuato DiTella School of Law in Argentina (where he has won two teaching awards), Harvard Law School (where he was Louis D. Brandeis Visiting Professor of Law), NYU School of Law, and the School of Law of Aix-Marseille University in France. He has also served on various boards and committees of the American Society of Comparative Law (where he currently serves as Vice President of the Society), the American Society of International Law, and the UCLA Latin American Institute. He was the founding director of the UCLA Center for Southern Cone Studies and he is the founding faculty director of the UCLA School of Law Criminal Justice Program. 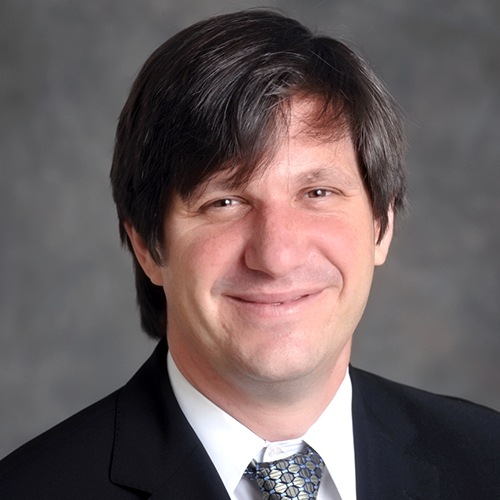 He also serves on several editorial boards, including the executive editorial board of the American Journal of Comparative Law, and was co-director of the Annual Comparative Law Work-in-Progress Workshop (co-sponsored by the American Society of Comparative Law). He is also a Member of the American Law Institute. Professor Langer received his LL.B. from the University of Buenos Aires Law School (1995), where he was editor of the University of Buenos Aires Law Review, was awarded the Fundación Universitaria del Rio de la Plata Fellowship and graduated in the top 1% of his class. He entered the LL.M. program at Harvard Law School in 1998 and then switched to the S.J.D. program. At Harvard, he was awarded several fellowships, including the Edmond J. Safra Graduate Fellowship in Ethics from the Harvard University Center for Ethics, a Fellowship from the David Rockefeller Center for Latin American Studies, a Fellowship of the Center for Studies and Research in International Law and International Relations from The Hague Academy of International Law, and the Fulbright Fellowship. Before leaving Argentina for Harvard, Professor Langer served as a legal clerk in Argentinean Federal District Court No. 2 (1993-1994), and worked in white-collar criminal law litigation in Buenos Aires (1994-1998). He also served as director of the Non-Conventional Offenses Program at the Institute for Comparative Studies in Criminal and Social Sciences (1997-1998) and worked as legal advisor to the Commissions of Justice and Criminal Law under Argentinean Congressman Jose Cafferata Nores (1998). He also worked in the United States in the Public Defender Service for the District of Columbia (2001).